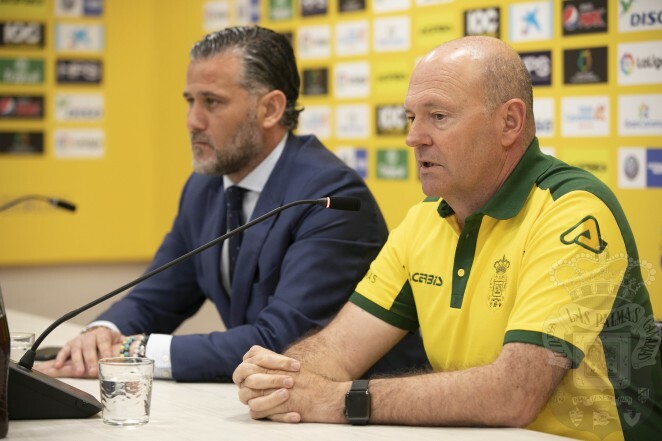 Pepe Mel: "The footballers need to bring the fans back to the Estadio Gran Canaria"
UD Las Palmas' new manager Pepe Mel, said today in his unveiling that "it is an important day for me because I am coming to a historic club who I nearly had the chance to join in the past". The aim of the new trainer, and his made this point strongly, is to get into the playoffs. "It is not easy, but it can be done in the fourteen games remaining". Technical secretary Toni Otero, on behalf of the administration board, thanked previous manager Paco Herrera and his technical team for "their hard work and professionalism". "We cannot afford to drop points over the last fourteen matches. Our objective is to reach the playoffs and nobody should take their eye of our goal. The project is an immediate one right now and I believe we can do it. It will not be easy, I am not deceiving anyone, but it can be done. This is a family and we are all important. We are kicking off a new season with fourteen games to go and we need to gain more points than the previous twenty-eight". "The players need to feel that they are able to achieve it. 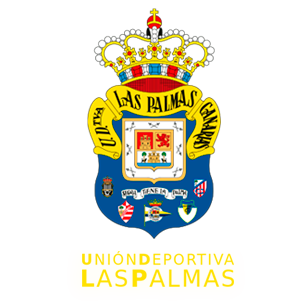 We now need to bring the fans back on board at the Estadio Gran Canaria and it is the footballers who must do this. In the dressing room we should only be talking about the match ahead of us, and the first of these is this Sunday against Deportivo de La Coruña", he underlined. Mel has a long track record in the division, and admitted "to play football, the first thing is you need to have is a clear head. Footballers need to grow in confidence, and the manager has to transmit excitement to the team", he stated. He spoke of Rubén Castro, saying "he is a special type of player and we need to put all our confidence in him. He has scored 100 goals under me, and I have achieved two promotions with him, and I have taken him with me to other teams I have managed. I would have signed him again if he wasn't with a team right now", he said. Pepe Mel will be taking his first training session with the team at the Estadio Gran Canaria, alongside deputy manager Roberto Ríos, and physio David Gómez.